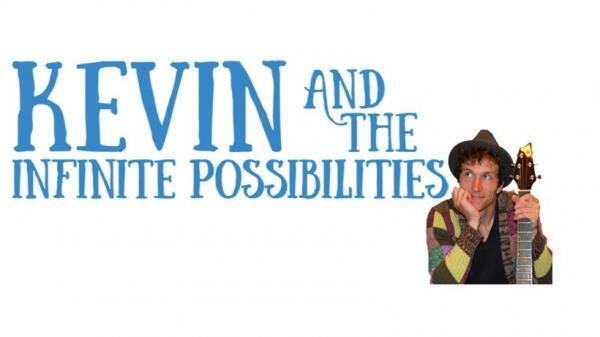 Through song and storytelling, Kevin inspires kids to live within their creativity! Questions? Contact the Kids Room at kidsdesk@dglibrary.org or (630) 960–1200.